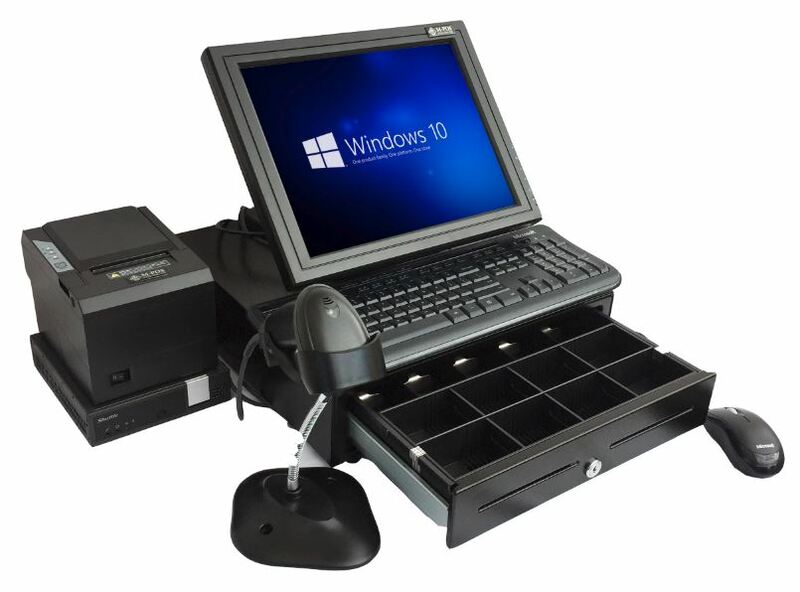 A complete brand new point of sale system with Windows 10. This unit is designed for web based POS software or use with your own software. Everything is new. 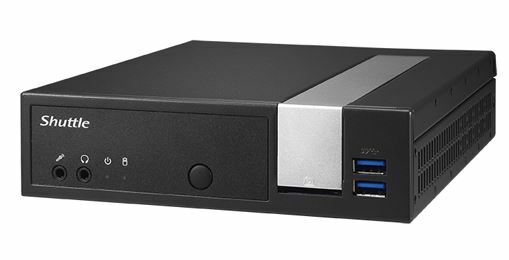 The PC is a Shuttle Micro PC made to run 24/7 with its quiet fan-less design. Small enough to fit under the printer or under a bench top and with a very reasonable price tag. Comes with 12 months warranty return to base. New Computer System: DX30 POS PC is a Mini fanless, totally silent computer made to run 24/7. It has an Intel J3355 processor, 4Gb RAM, 120GB SSD drive. VGA, HDMI, Display, 1x serial, 2x USB3, 4x USB2, SD reader, Audio, RJ45 Network & Wireless Lan. 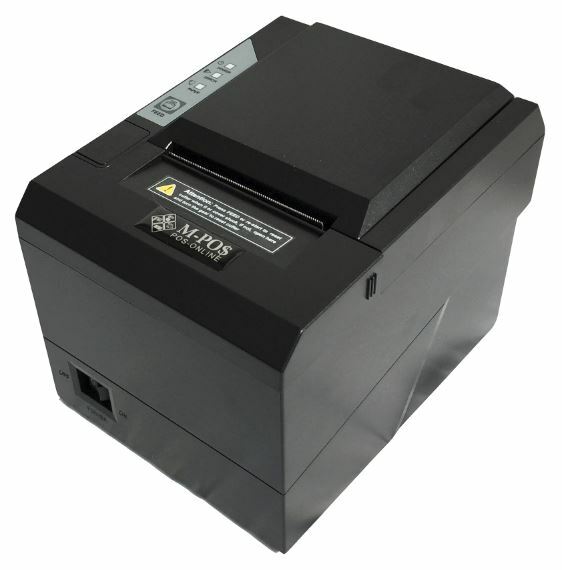 Receipt Printer: MPOS265 80mm Thermal Receipt Printer. The printer comes with power supply, USB, serial cable and driver disc. It has a USB/Serial/LAN interface and can be connected by any of these methods. RJ12 cash drawer release that controls the opening of the cash drawer is located on the back of the printer. Click the button below to add the POS System with Mini PC, 15" Touch screen and all Hardware to your wish list.